DSA is devised of a collaborative team of published interior designers and professional associates. With shared creative vision, interdisciplinary approach and our professional experience we are able to ensure each project is completed with accuracy and inventiveness. From matching decorative area rugs to your accentuating lighting fixtures, you can be assured Debbie Sheaf and Associates can bring your dreams and home to life. DSA blends the art of communication, the flair of creative thought, and the skill of good business to provide our clients with an exceptional and complete design experience. Each job is shaped by the character of its owners their environments and the purpose of the space thus producing a comfortable, timeless and pleasing interior. 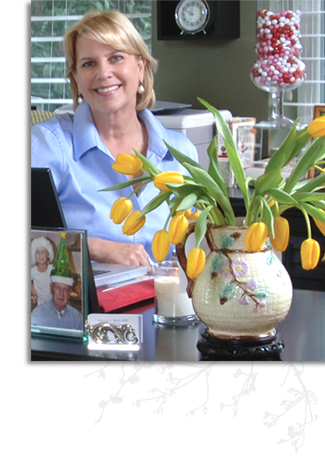 Debbie has been a professional member of the American Society of Interior Designers (ASID) since 1993.